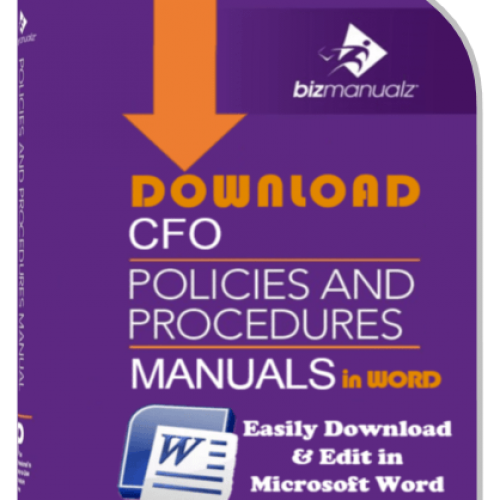 Your process is not living up to expectations, so you’ve decided to implement standard operating procedures (SOP) to improve process consistency, compliance, and effectiveness. However, that project is stalled: employees are not buying into your proposed changes, and management is growing impatient. So, how do you use your process procedures journey to your advantage? Adapting your core business processes to process change? Adhering to process standards or regulations? 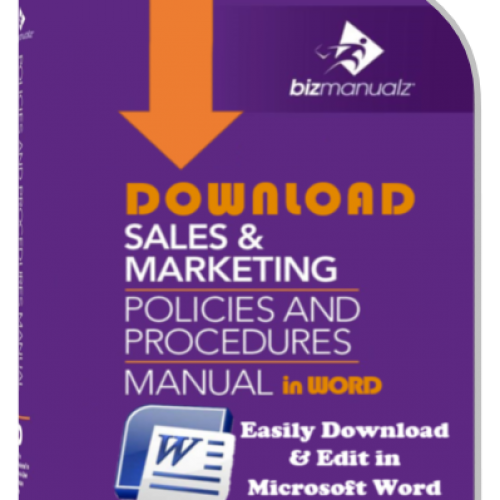 Managing your business processes more effectively? Each step of your process procedures project results in an important milestone being reached. Your entire process procedures project will move along better and quicker, with better results, if you achieve each milestone. Figure 1 depicts the business process procedures journey work flow. The journey starts with project management. The extent of a business process change can be large or small — they may or may not require written procedures — but even small process changes require basic project management to avoid having the law of unintended consequences catch up with them. To get the buy-in of your employees, start your process procedures project with a project charter that focuses your team on clear project goals and objectives. 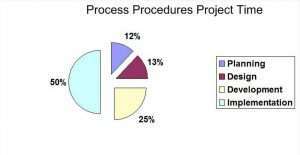 Your process procedures project plan should allow time for the six steps in your process procedures journey: allow about 12% for project planning, 13% for process design, 25% for procedure writing, and 50% for process procedure implementation, training, process auditing, and a management review at the end of the project (Figure 2). 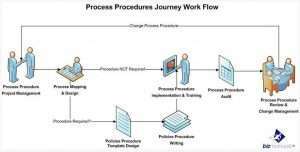 Process procedures project management key milestone: completion of your project charter and project plan. Next, think through the process with a process map. 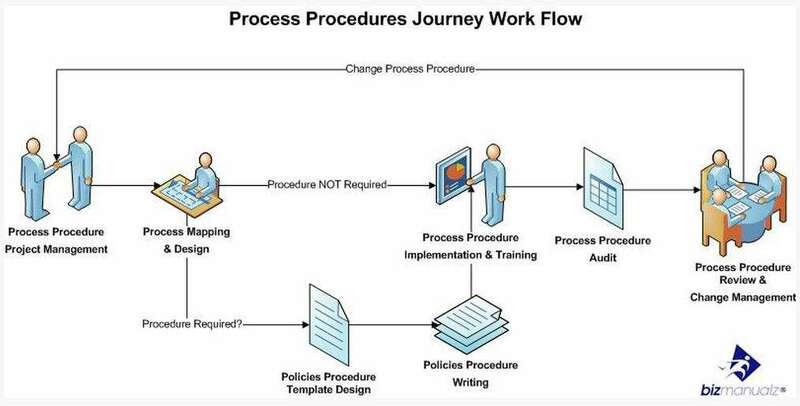 Your procedures process map should include the sequence of process steps with clearly defined inputs and outputs that include: who, does what, when, and how for each document and record that moves through the process. Make a special note of the process flow metrics, responsibilities, and goals. For example, an accounts receivable process should note the invoices per hour processed, who is responsible for cash, write-off, or discount approvals, and how close the process is to the goal of collecting within your goal (typically thirty days). 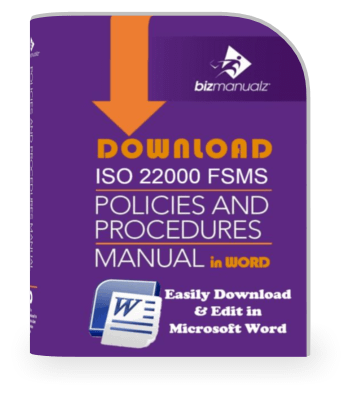 This information will help with later procedure writing, process training, and process auditing. For many business processes, a process map may be the only documentation needed. Not all processes require procedures, work instructions, or anything more than a process map. In fact, a form may be all you need. It is really a matter of scale: the more employees you have involved in a given function — the more complex it is — the more formal process documentation you’ll need. Process procedures process mapping and design key milestone: complete “current state” process map with process data. Save Time Researching. Start with Well-defined policies & procedures based on applicable US regulations, industry standards and Best Practices, all researched by experienced personnel, technical writers, and process experts. This can you valuable time researching the same material themselves. 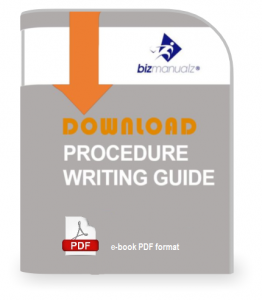 Increase Procedure Writing Confidence. 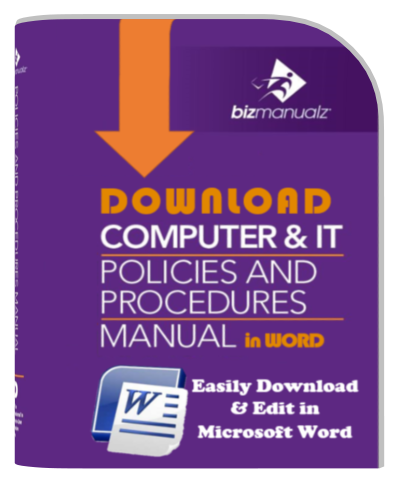 Instructional content, how to books, training, consulting and live support can help to ensure companies that they have the information they need to develop usable policies and get their procedures project right the first time. Simplify Process Integration. 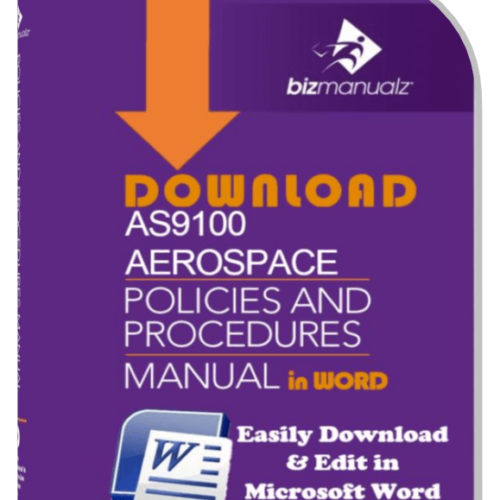 A wide range of procedure manuals for the entire company, all from a single source, saves time integrating the procedures you need. Speed Policy Development. 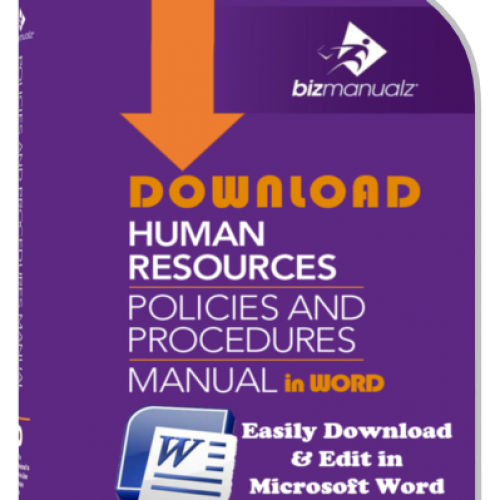 Standard usability formats, process design methodology and numerous examples for every department reduces employee confusion and improves usability speeding up policy development by less experienced personnel. The result: your procedures project is done faster. Ease Document Editing. 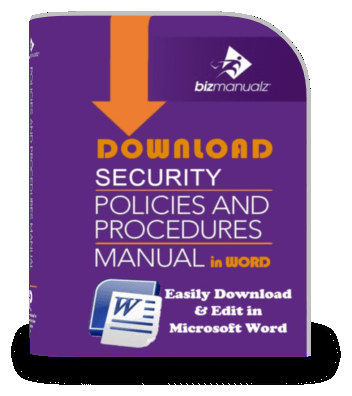 Common MS-Word features provide faster editing, easier changes and simpler document updates to such things as the table of contents compared to RTF, PDF or hard copy formats. 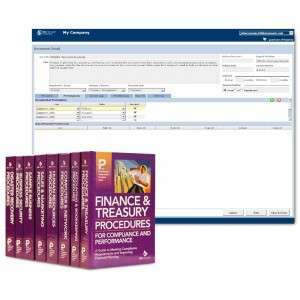 Get Answers to Procedure Questions. 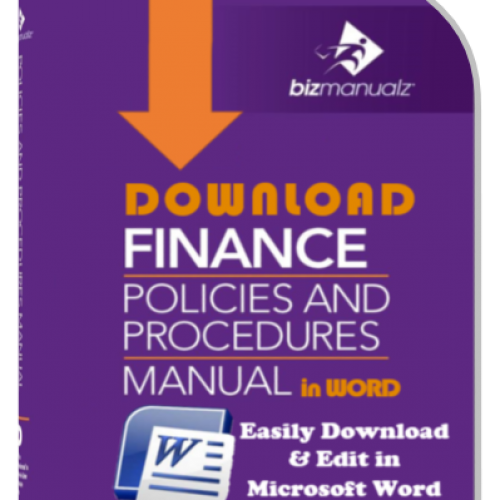 Companies can be prepared with answers to policy and procedures questions. You can use the table-of-contents, or keyword index feature to get fast searchable answers to your process questions. Plan on how to roll out your process with the employees and how you will sustain the process long after the project ends. Think about periodic training, process audits, and process management review. For example, if you’re working on an accounts receivable process, be sure to include a management method for how you are going sustain your receivables clerks consistently following the process. Do you have a plan for training new clerks hired into the process? Plan on the whole life-cycle of the process and what will be needed to keep the process going. 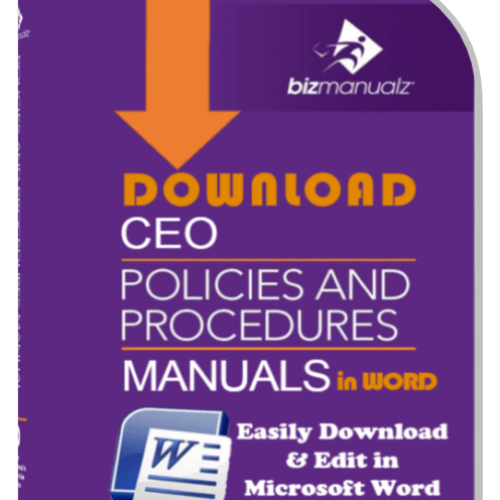 The Top Ten Core Business Policies and Procedures can be found in the Bizmanualz CEO Company Policies Procedures Manuals bundle. How quickly could you get a handle on your business problems using policies and procedures? 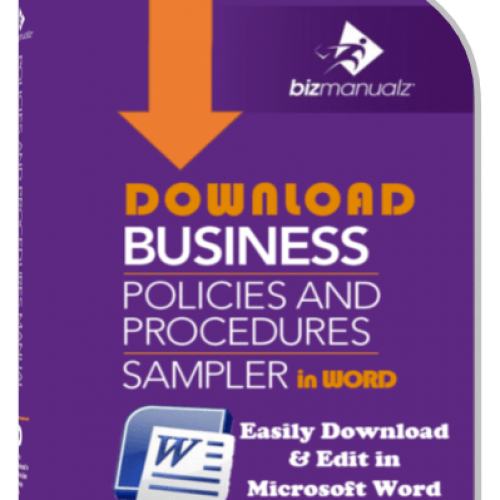 Try sample policies and procedures in your business today. What Are the Final 3 Phases of Project Management? What Are the Top 10 Causes of Project Management Failures?